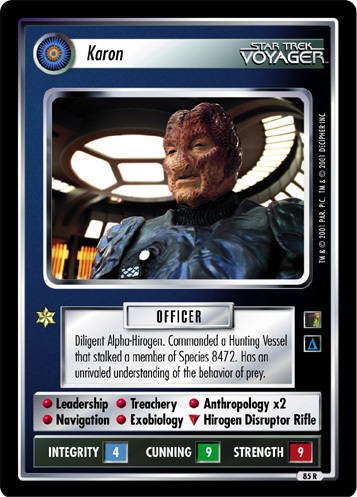 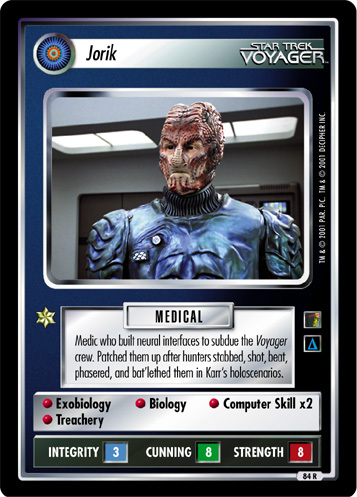 Diligent Alpha-Hirogen. 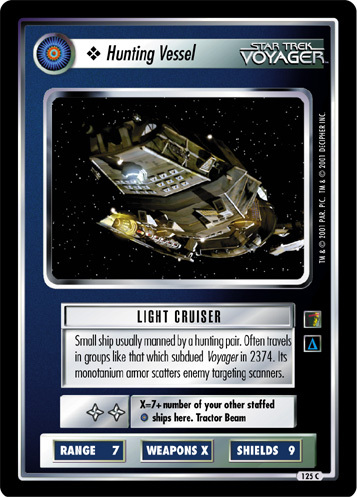 Commanded a Hunting Vessel that stalked a member of Species 8472. 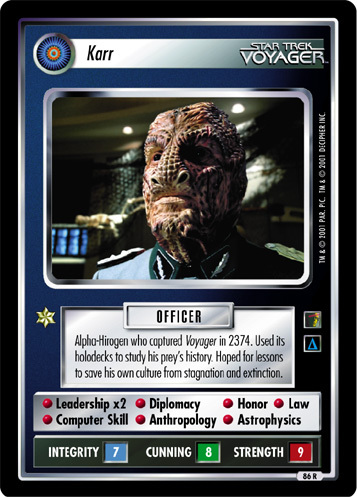 Has an unrivaled understanding of the behavior of prey.